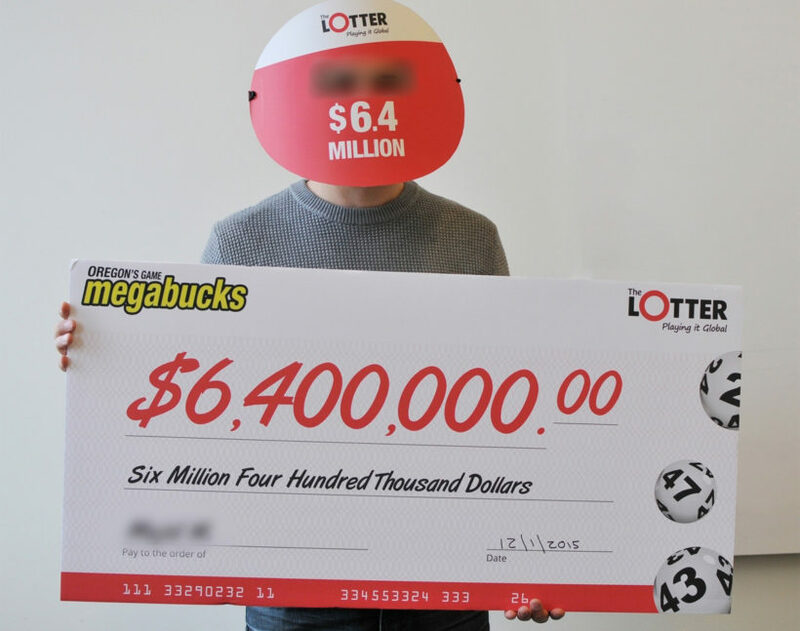 An Iraqi man who is still anonymous, has won the (USA) Oregon lottery jackpot of $6,400,000! The man asked to stay anonymous and his name will not be released to the public anytime soon. The man will be receiving his winnings in 25 annual payments and has opened a bank account in the USA where he will be holding the payments that he plans on giving to his two sons who also live in Iraq. What a turn of events! His ticket was purchased online through TheLotter. 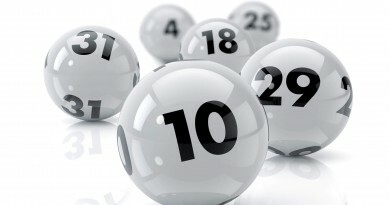 This is the only time in the Oregon Lotto history that a man from overseas won the Oregon Megabucks lottery jackpot. The owner of the ticket that bought his ticket online lives in Baghdad and came all the way to Oregon in order to cash in on his prize money and open a bank account. The Iraqi Kurd who won the lottery has asked to stay anonymous, saying that if people back in Baghdad knew how much money he has won it would put him and his family in danger. The Oregon lottery officials have sated that they will respect his wish to stay anonymous in order to make sure that he and his family will stay safe once he returns to Iraq. He has also been unwilling to give any details about what he does for a living or any other personal information. 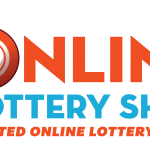 Online Lottery Tickets Can Win Jackpots! This lottery win by an Iraqi has proven once again that people buying lottery tickets online from overseas can win a big jackpot prize! 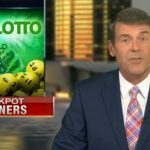 The Oregon lottery officials that looked into the win were more than surprised to find out who had won but checked his ticket and gave him his prize money without any troubles. 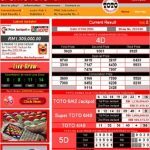 USA Powerball Lottery Jackpot for 7th of January 2016 Draw Will be $400 Million!